Since its launch back in 2008 the Nissan GT-R has dominated the sports car sector with its blistering speed and power straight from the factory. It became the new benchmark for rivals including Porsche, Audi and even Ferrari by shattering records at circuits including the infamous Nurburgring. But what really made the GT-R a force to be reckoned with is its tunability – and not just under the bonnet either – something KW suspensions was keen to take advantage of. 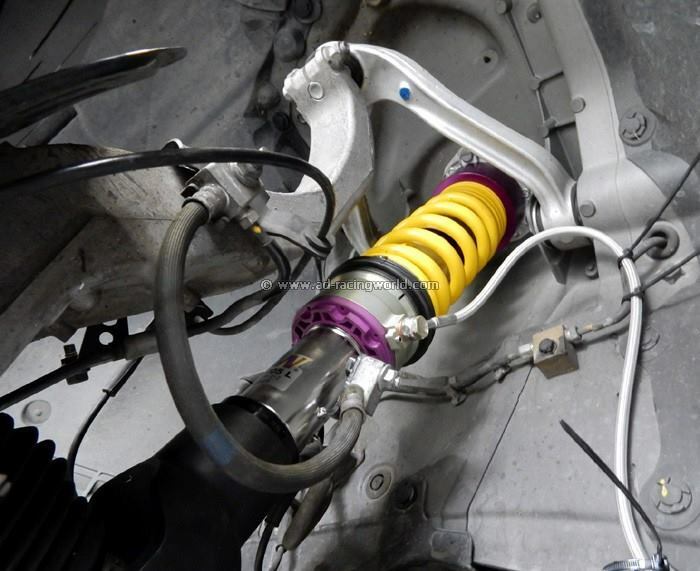 Our suspension development program offers multiple upgrades for the R35 platform ranging from simple height-adjustable spring kits right through to the Clubsport coilover – perfectly suited to the race track offering damping and compression adjustment depending on the circuit. In addition to this, KW also offers our Variant 3 upgrade complete with HLS (Hydraulic Lift System) giving the best of both worlds – coilover comfort and handling with the ability to raise 45mm to clear road obstacles! 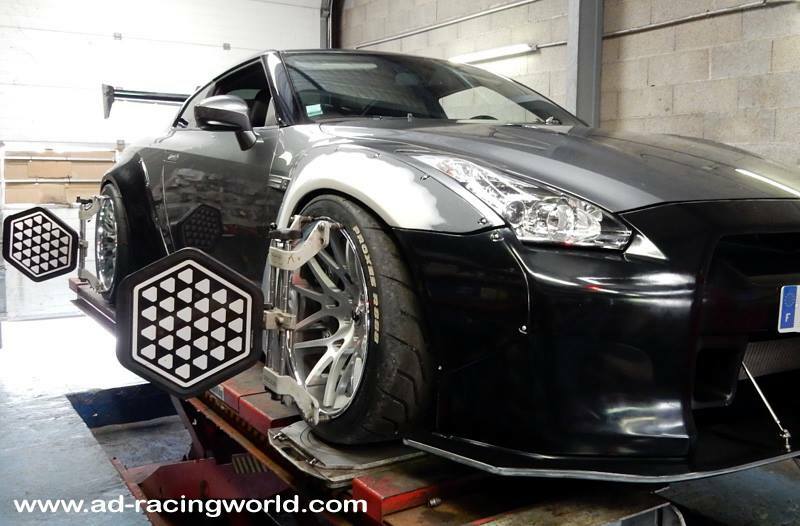 One tuner taking advantage of this technology is AD-RacingWorld Motorsport in France, who for 2014 have developed a serious Nissan GT-R utilising Forgiata Wheels, Liberty Walk wide-arch bodykit and GTC tuning upgrades to name a few. 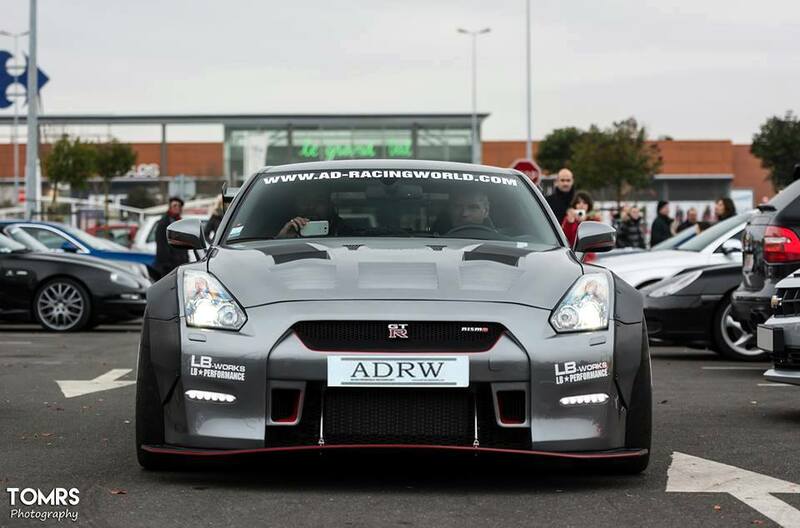 This is the first Liberty Walk-equipped GT-R in Europe, and with owner Desmettre Mrick intending to rack up the miles now the Nissan is complete the V3 + HLS setup was the perfect solution. 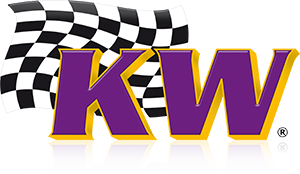 It’s safe to say AD-Racingworld Motorsport have created an absolute monster here! From the 20in Toyo R888 semi-slick tyres to the 405mm big brake upgrades, every element of the GT-R has been upgraded to make one of the fastest sports cars even faster – now boasting 631bhp! Best of all it remains 100% road legal and usable thanks to the perfect choice of upgrades.